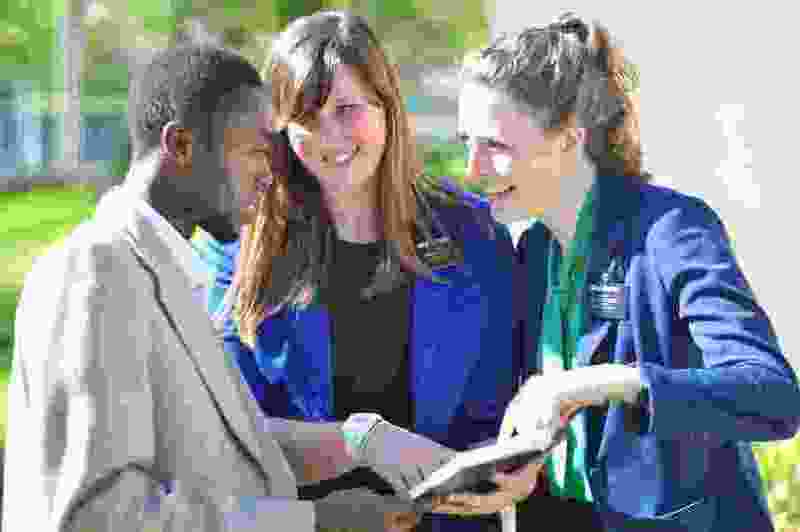 (Photo courtesy of The Church of Jesus Christ of Latter-day Saints) Latter-day Saint missionaries teach a young man in Lyon, France. It’s not a line item, but independent church demographer Matt Martinich has a way of calculating the number. Converts in 2018 • 234,332. New children of record • 102,102. ‘Mormon Land’: How should missionary program be rebuilt and where might new temples go up? With church growth sputtering, does the Latter-day Saint missionary program need a tuneup or an overhaul?